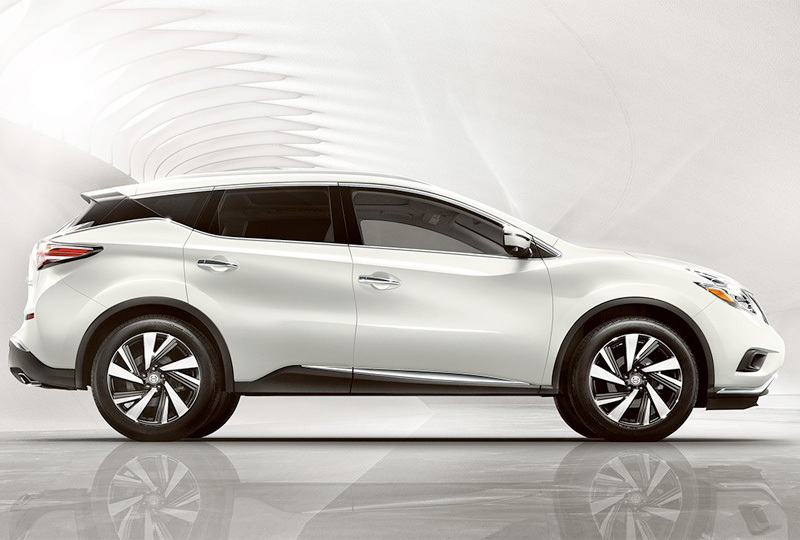 The 2018 Nissan Murano from Headquarter Nissan in Columbus, GA, serving Fort Benning, Cataula, and LaGrange, is the ultimate crossover SUV. A striking aerodynamic body takes the road with total confidence. Enjoy all the strength of the 3.5L V6 engine with 260 horsepower and available all-wheel drive. A flexible cabin offers plenty of room for people and cargo with a 60/40 split-folding and reclining rear seat. A plush cloth trim lines the seats with unmatched comfort, and dual-zone automatic temperature control keeps both rows just right. An 8-inch color touchscreen display uses multi-touch controls to command audio and standard Nissan navigation. Apple CarPlay and Android Auto connect to your smartphone for access to your contacts, music library, and more. Use the standard rearview monitor to look out for things in your way when you shift into reverse. Today is a great day to buy a 2018 Nissan Murano! Schedule your test drive at Headquarter Nissan by calling us at 866-961-5619 or visit the showroom at 1725 Whittlesey Road, Columbus, Georgia. Ride home in your new 2018 Nissan Murano today! 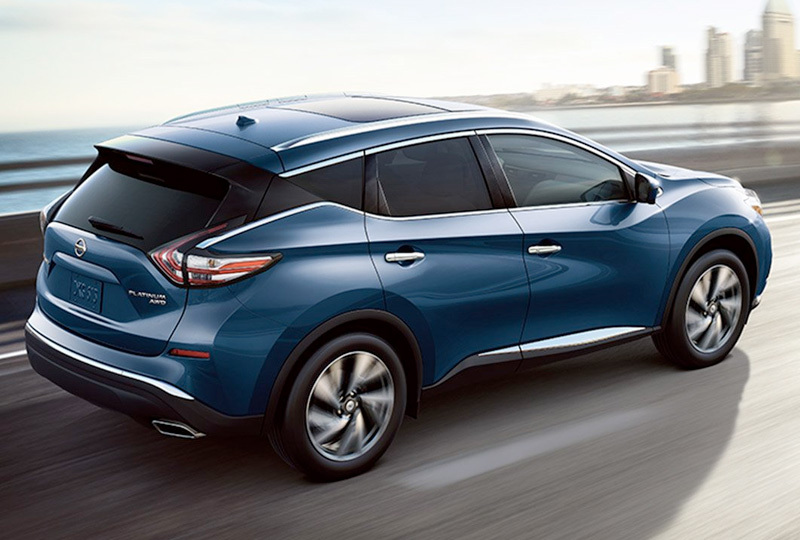 Murano's 3.5-liter V6 pumps out 260 horsepower to keep you ahead of the pack when you need to be. Efficient fuel economy, up to 28 MPG on the highway, keeps it practical and it doesn't hurt to have aerodynamics that achieve a drag coefficient comparable to some sports cars. 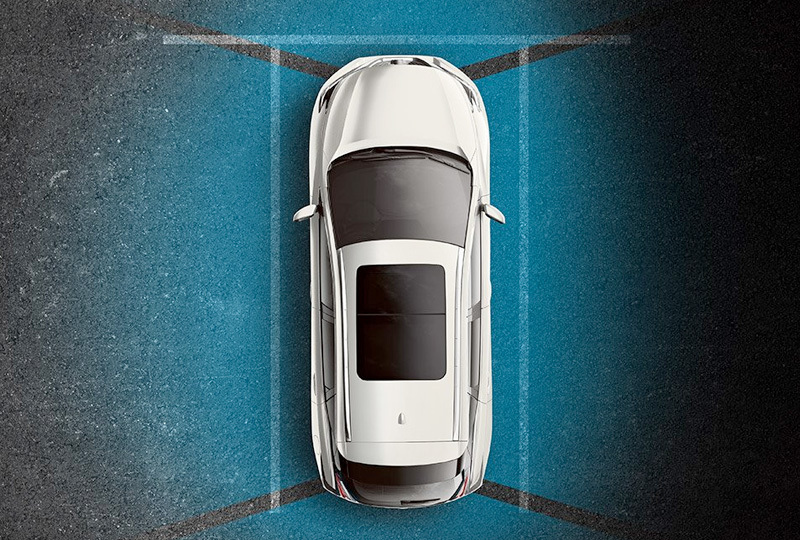 The available Intelligent Around View Monitor uses four cameras to give you a virtual composite 360° bird’s-eye view of your vehicle, with selectable split-screen close-ups of the front, rear, and curbside views, so you can get a better look. And since all obstacles aren't stationary, this system gives you an on-screen heads-up when it detects moving objects near your vehicle. We’re looking at you, shopping cart. 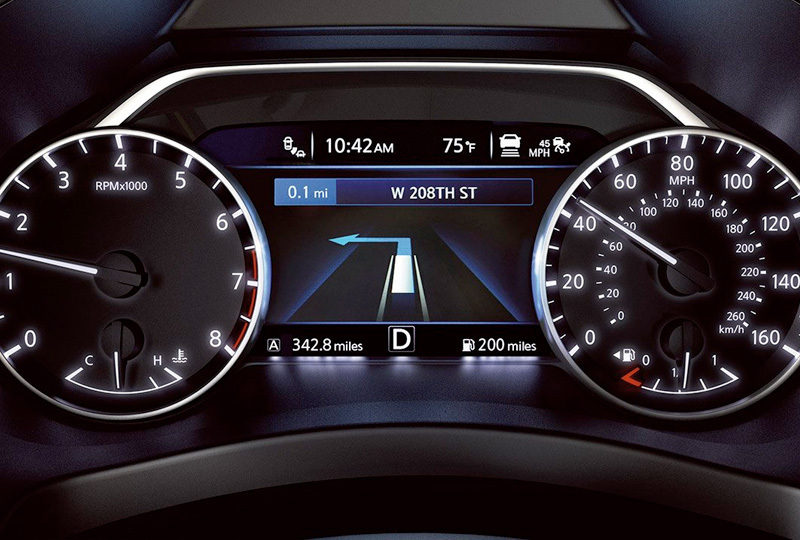 Approximately the size of a mini-tablet, the programmable high-res 7-inch screen puts info like turn-by-turn directions, individual tire pressure (TPMS) readings, fuel stats, and safety system alerts right up front in the gauge cluster so the driver’s eyes can stay where they need to be – on the road.